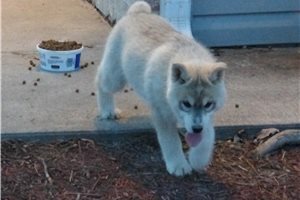 This Siberian Husky sold and went to a new family. 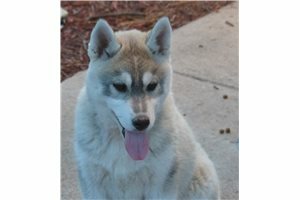 We Currently Have 4 Amazing Pups Available From 2 Litters! Fawn is a Stunning Light Copper/White little girl with Gorgeous Blue Eyes! 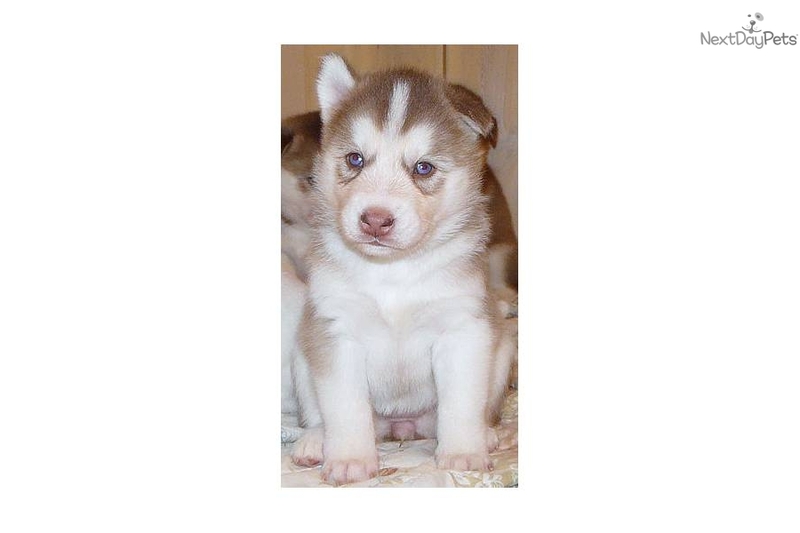 Her brother ~Bear~ is a handsome Copper/White boy, also with Blue Eyes. Light Copper/White & Very Light Cream/Copper/White. Visit our website to view all our current pups available. While there be sure to check out our LIVE WEB CAMS! 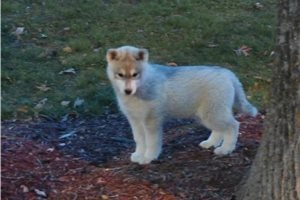 These pups are sure to please not only the experienced Siberian Husky owner, but those new to the Siberian Husky breed as well ~ Pricing is based on Parentage & Pedigree NOT eye or coat color! 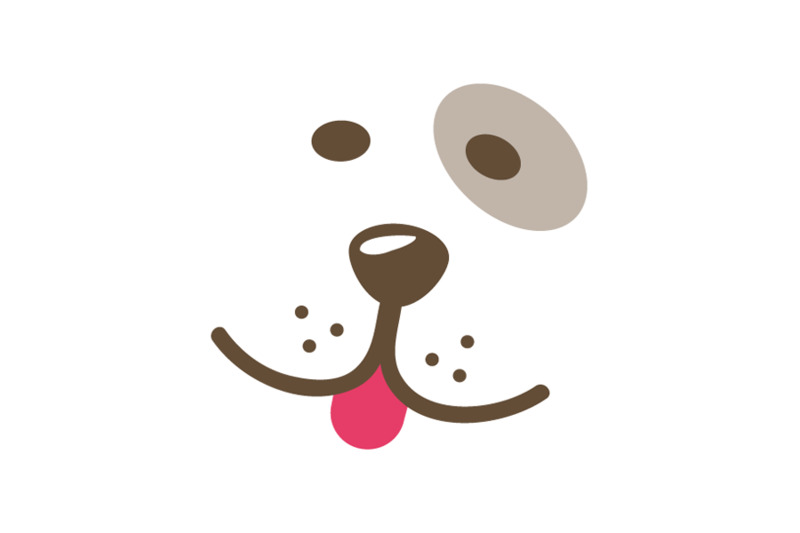 Many, Many references available (email addresses & phone numbers available upon request - Our previous puppy owners are ALWAYS happy to tell you of their experience with us)! You can find our puppy application listed on our website. PLEASE NOTE: Our website is VERY graphic intensive as we are SO proud of our kiddos we do tend to post a TON of pictures......Please be patient as the pages load.....Thank You!